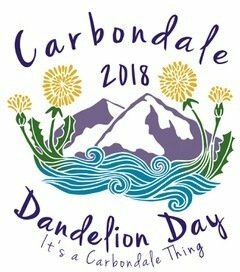 Carbondale's 20th annual Dandelion Day will Celebrate Spring, Plants and Sustainability on Saturday May 12th. 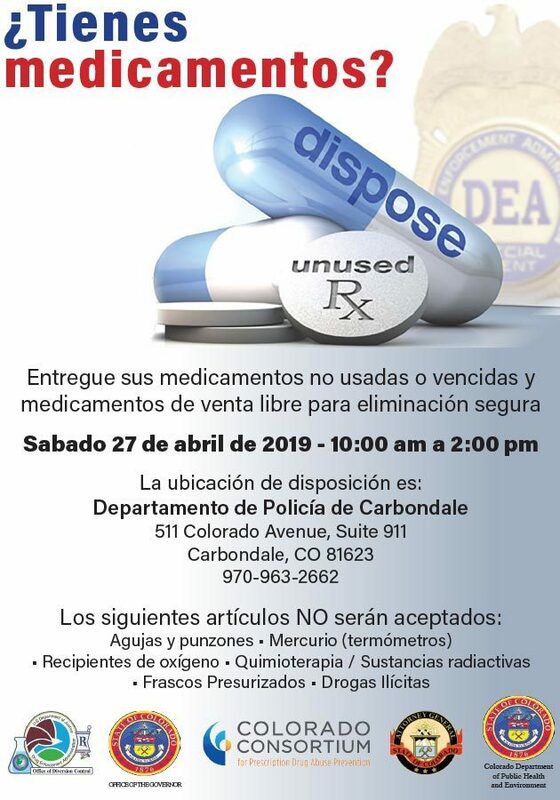 From its modest roots as a neighborhood event, Dandelion Day has grown substantially and now draws attendees from throughout the Roaring Fork Valley. This festival aims to bring Sopris Park to life with booths, educational exhibits, workshops, and music. A special treat in collaboration with KDNK is the Mt Fair Headliner: Intuit band 12:30-2:30pm!